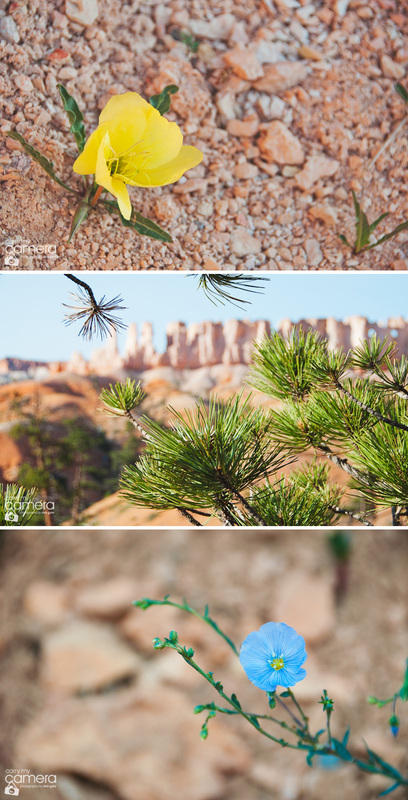 We’ve hiked near and very far over the last few years, but I can say without doubt or hesitation that our recent trip to Utah was really quite a unique experience. 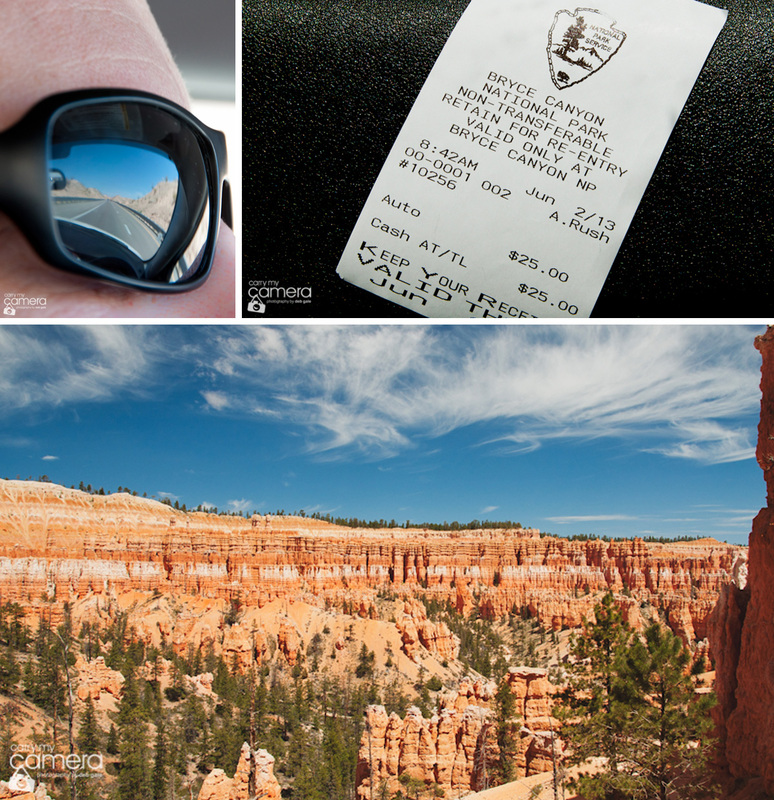 Had we been blindfolded and dropped at our first destination (Bryce Canyon), as opposed to driving through the park gates and dutifully paying our fee, we may have been forgiven for mistaking this magnificent landscape for a place not of this earth. 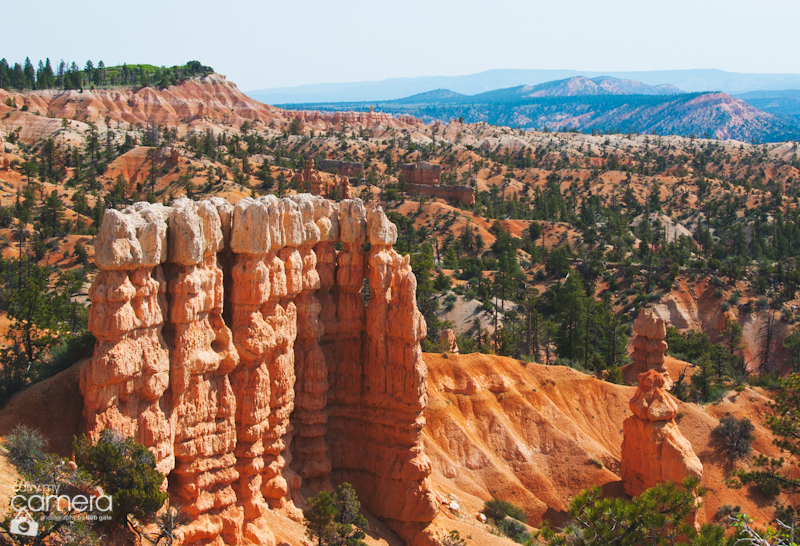 I suppose this isn’t surprising given it’s formation began around 144 million years ago, and like many geological spectacles, the erosion factor is responsible for what we see today – a landscape that just doesn’t seem to fit with its surroundings. 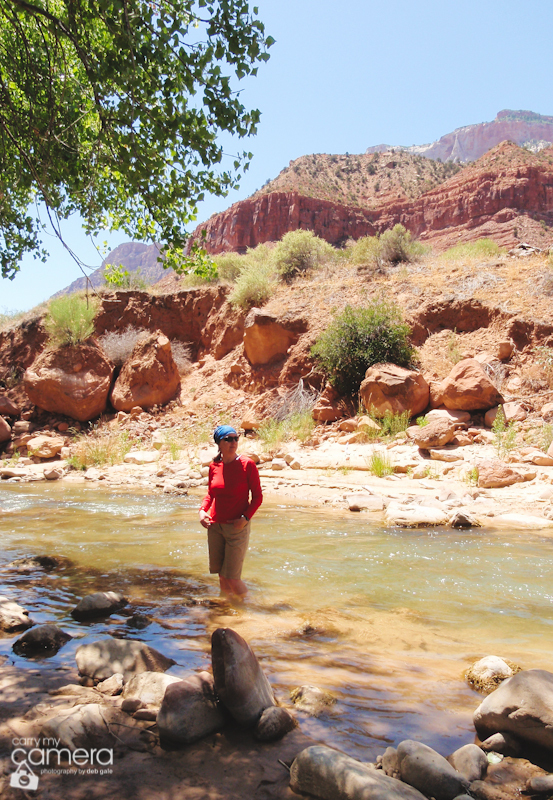 Here’s a useful link if you’re interested in learning more; http://www2.nature.nps.gov/geology//parks/brca/. I’m fully aware there’s no way I can do justice to what we saw – either in words or images, so highly recommend you see it with your own eyes if you get the chance. 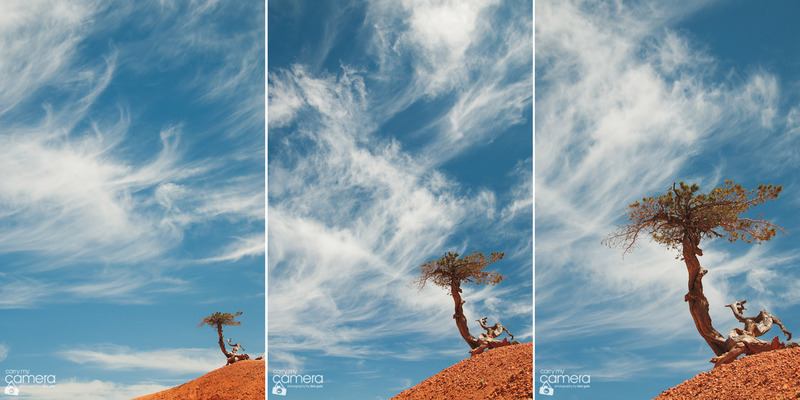 In the meantime – for those of you who don’t have easy access, I’ve included a few shots below to whet your appetite. 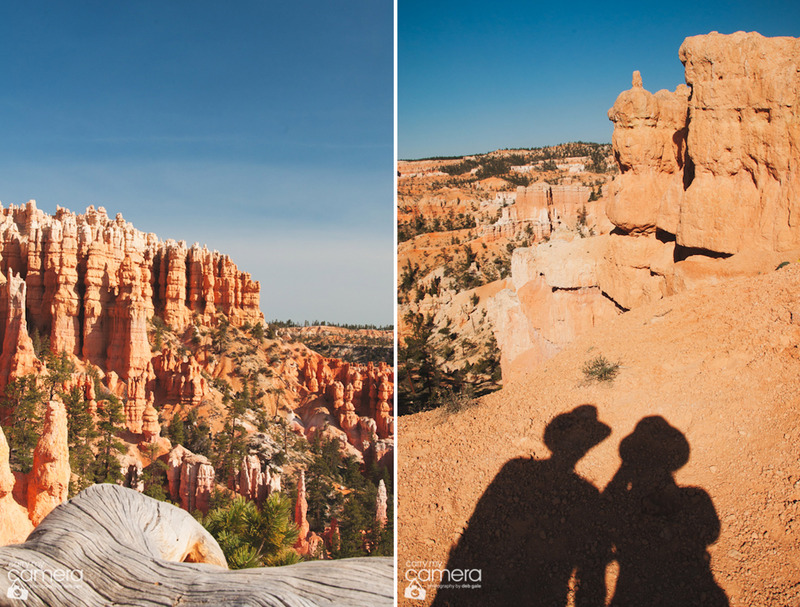 Moving to our next stop, Zion National Park, we were treated to yet more outstanding vistas – although by this time I had developed a special place in my heart for ‘hoodoos’. 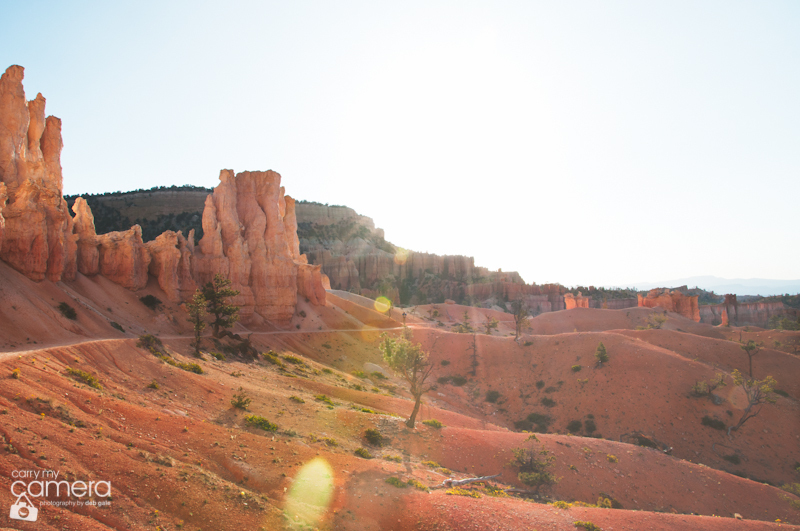 So while I (we) thoroughly enjoyed and appreciated the awesome landscapes and increased physical demands of the hiking trails there….the towering red rock pillars at Bryce are difficult to top. This said, I have to mention that Springdale (with easy access to the park) is a neat, more lively little town to hang out for a few days, while taking advantage of the many hiking trails for all levels of fitness and adventuresome nature. Add to this the variety of really great restaurants and welcoming locals, along with our good fortune in securing a couple of nights at the quaint little B&B, ‘Under the Eves ‘http://www.undertheeaves.com/ – with cool owners Mark & Joe,…I know we’ll find ourselves there again sometime in the future. 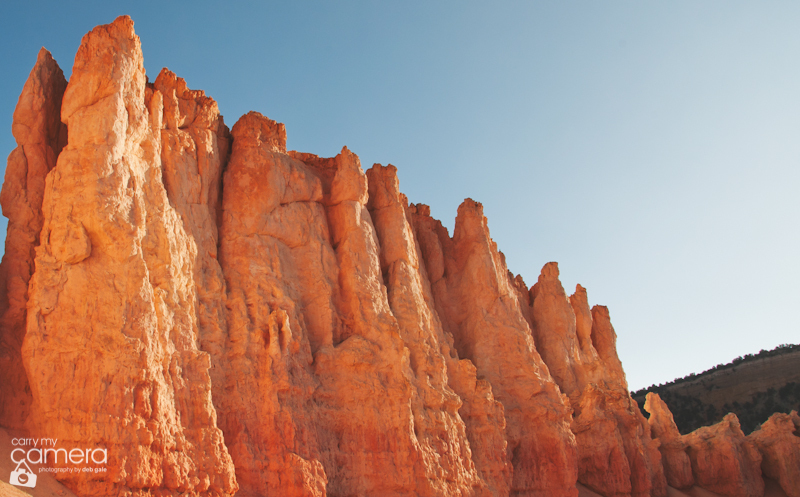 Whether you’re at the top of Bryce Canyon looking down, or at the bottom looking up, the ‘hoodoo’ rock formations are truly awe-inspiring from every angle. 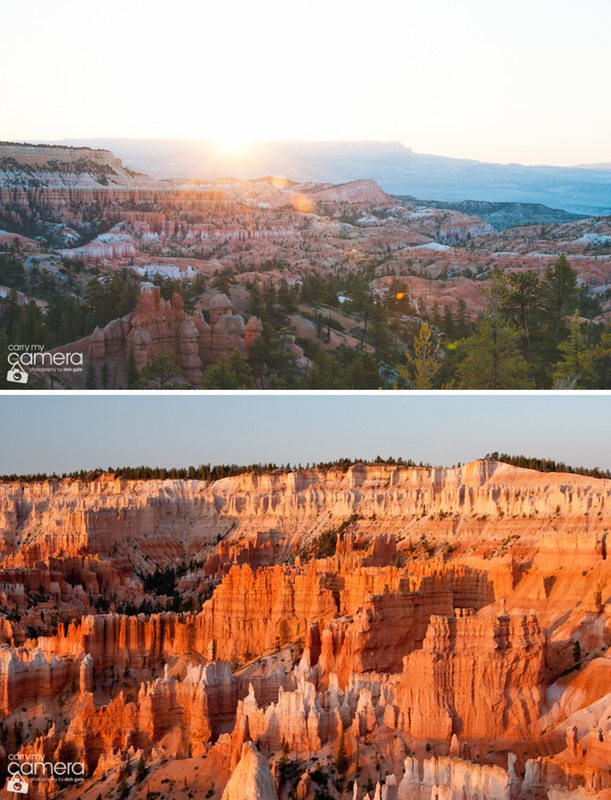 Above: sunrise creeping over Bryce Canyon, and then I turn around on the spot to marvel at how it makes the ‘hoodoos’ behind me glow. 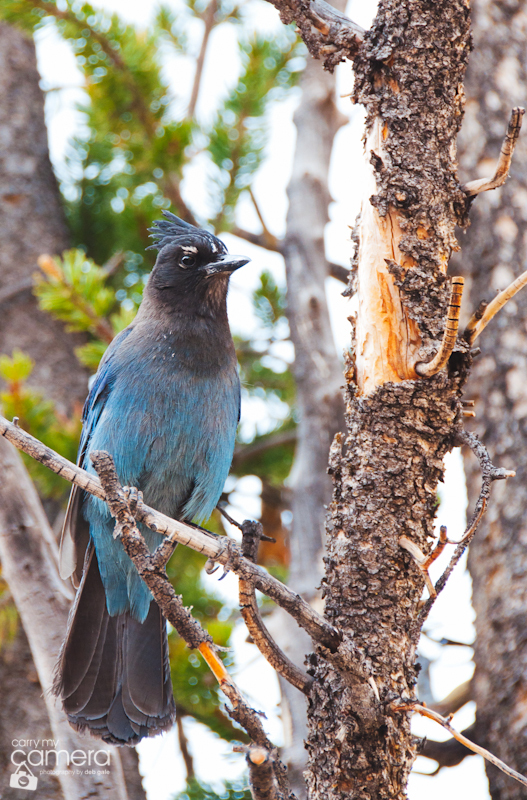 Above: we stop to replenish salt and liquids and a ‘Steller’s Jay’ appears hoping for some crumbs! 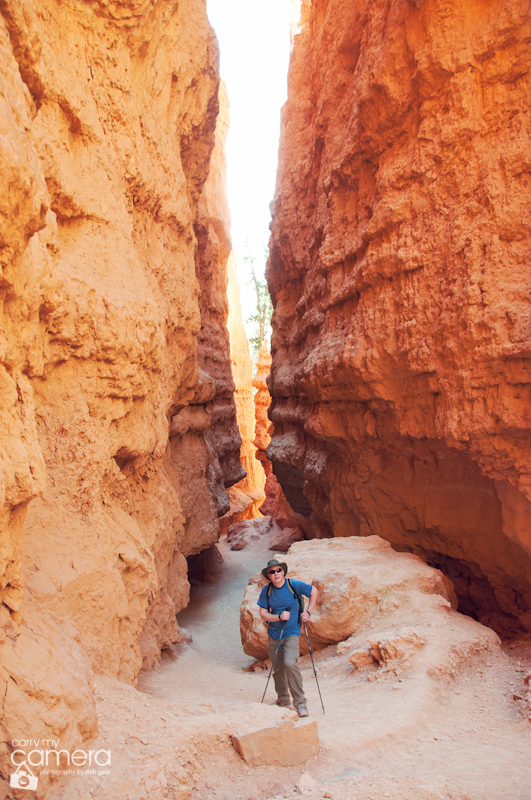 Above: last look down into the canyon at a particularly stunning ‘hoodoo’ formation before we head to Zion. 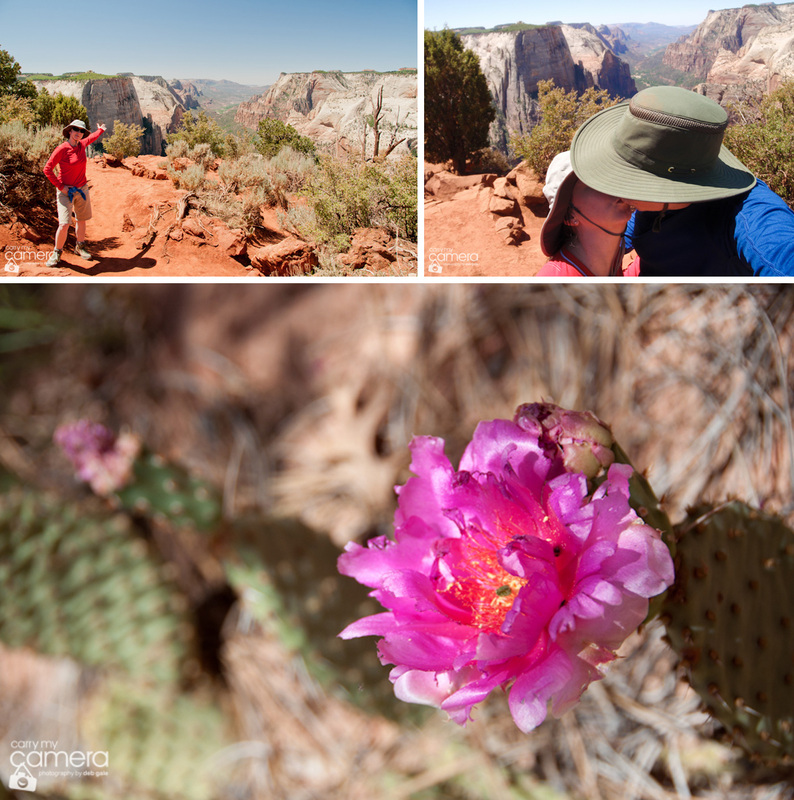 Above: we achieved our goal of hiking to the top of ‘Observation Point’ – 8 mile round trip (2200 ft elevation gain) in the toasty 105 farenheit (40 celsius) sun. 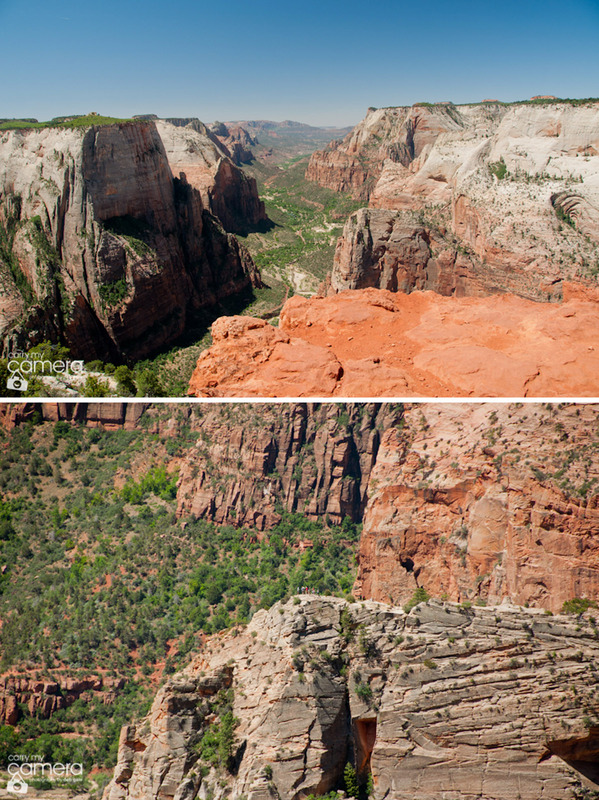 Above: top shot is looking down on the most popular hike in the park ‘Angels Landing’ and below, zooming in further, you can just make out the dots of a few folk who braved the trail that drops off steeply on either side. Not for the faint hearted and that includes me. 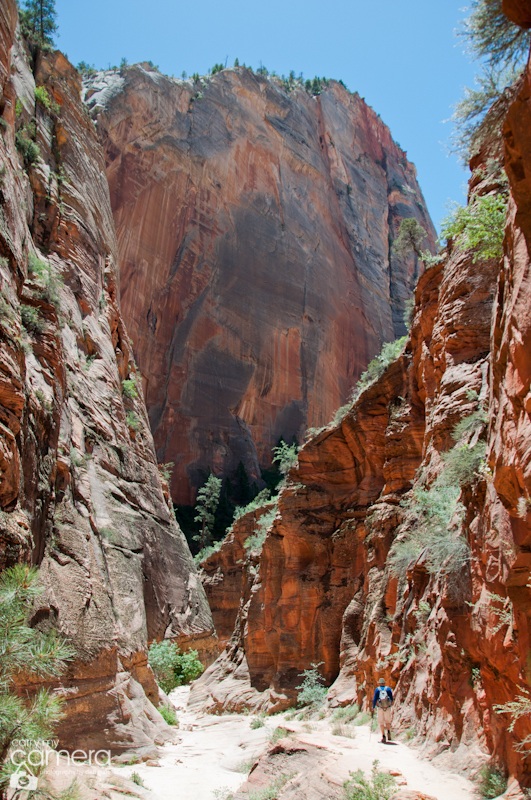 I can just about hike to any elevation as long as I have a mountainside wall to cling to! Above: words cannot capture how much the cool creek relieved hot, tired feet! Tired feet photo…my favorite…you should frame this in your home. 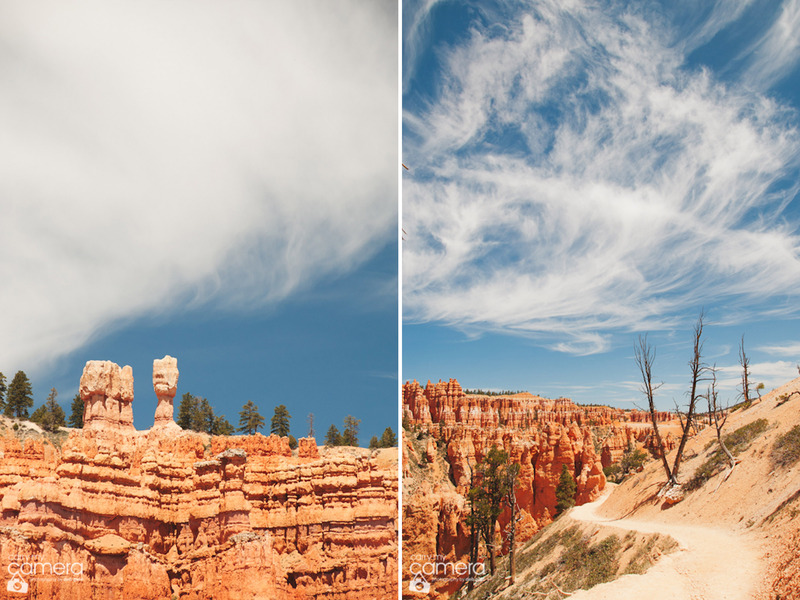 Wonderful post, Deb, and terrific photos of Bryce. Very creative! 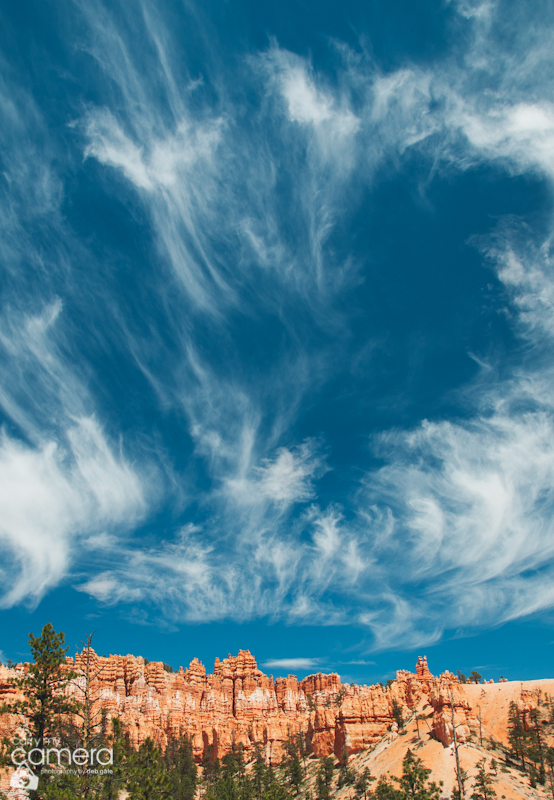 You were fortunate to have such great weather and cool clouds. 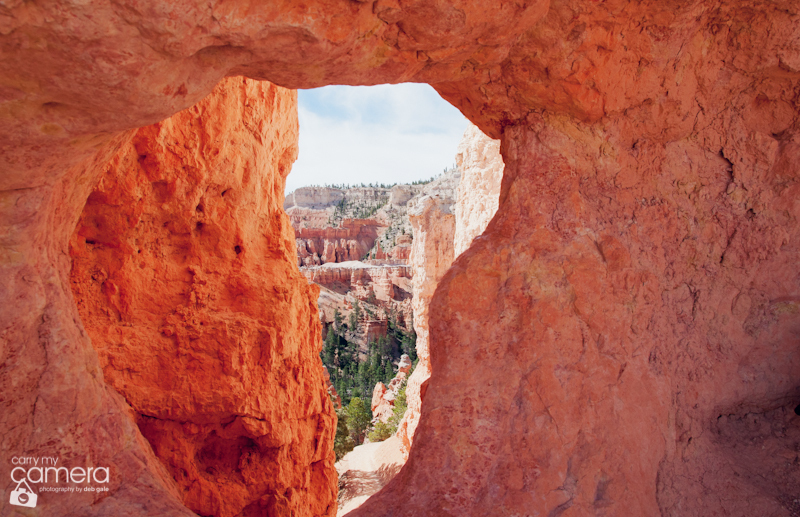 We hit Bryce last September after the crowds were gone and it was incredible. Thanks for the nice reminder of its beauty. 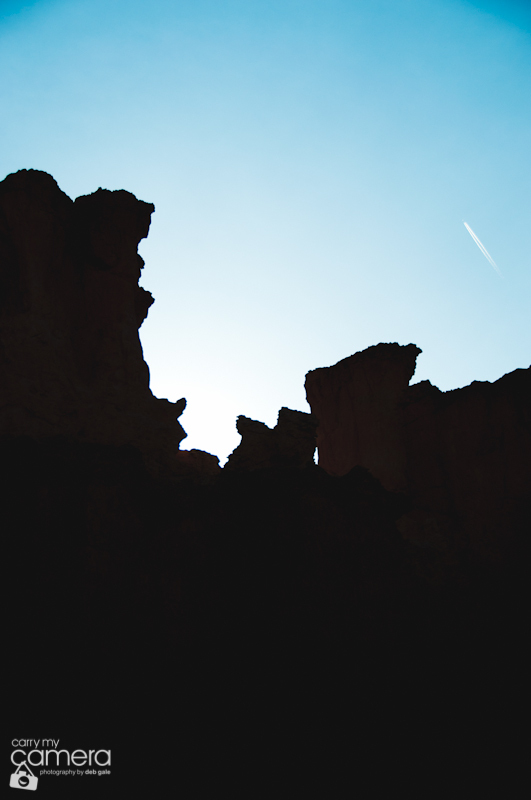 What an incredible looking place, wonderful photos….those wispy clouds streaming off the jagged rocks add wonderful drama. It looks hot, what sort of temperatures were you walking in? Wonderful post. It brought back memories. 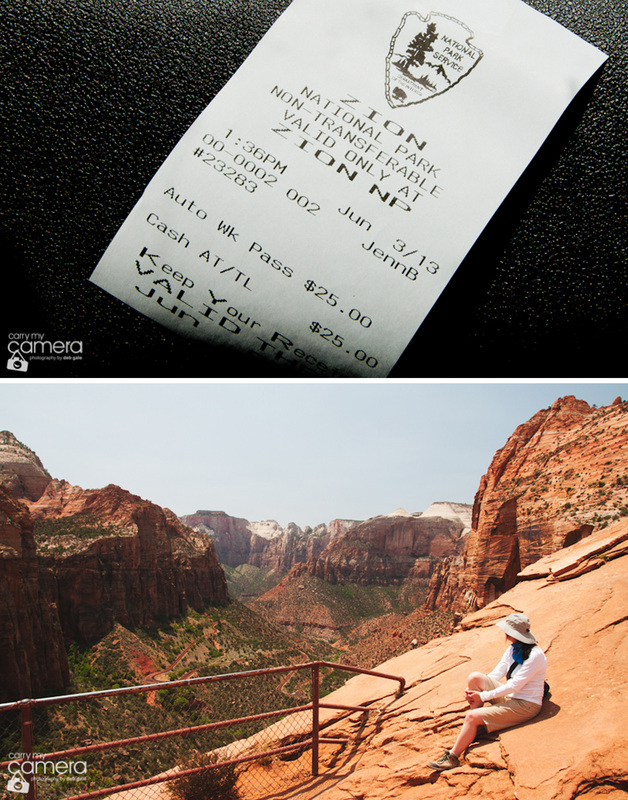 I was at both Bryce and Zion a couple of years ago. I’d like to go back and spend more time.